Police say the collision happened in the 900 block of Herring Cove Road. 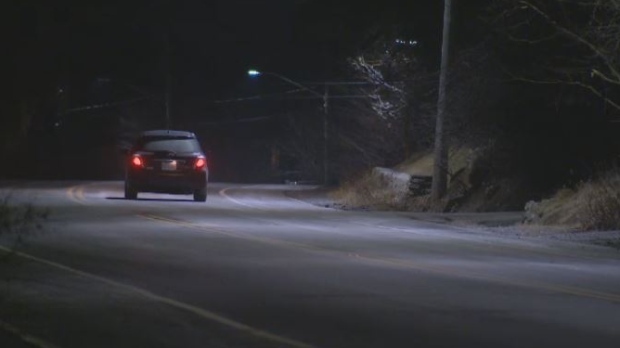 An eight-year-old girl was sent to hospital Wednesday night after being struck by a car in Halifax. Halifax Regional Police say the little girl ran out into traffic in the 900 block of Herring Cove Road and was struck by the vehicle. She was taken to the IWK Health Centre for treatment. Police say the girl was not in a crosswalk at the time and charges are not expected.